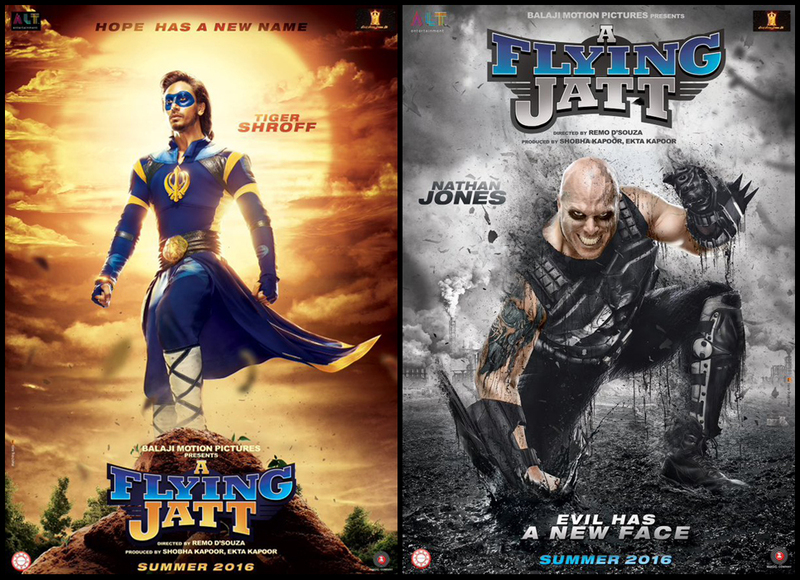 Balaji Motion Pictures’ recent presentation, the superhero movie A Flying Jatt is not getting much response on box office. Despite being a solo release, it has not registered even decent business total in its opening weekend. Also witnessing abrupt drops in its occupancy in weekdays. 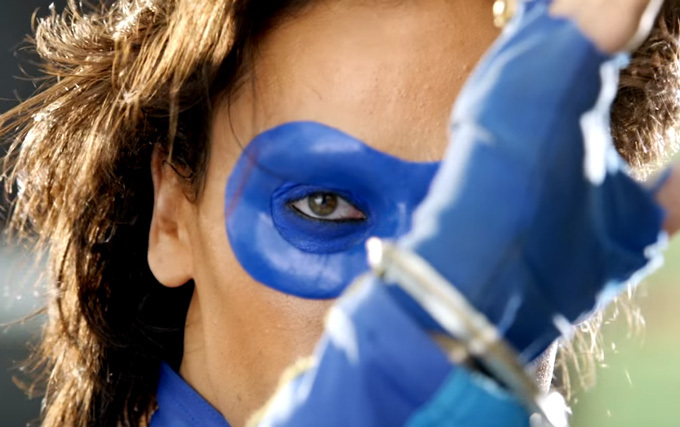 The lead stars Tiger Shroff, Jacqueline Fernandez, Nathan Jones and Kay Kay Menon have performed very well in A Flying Jatt but loose script pulls it back to failure. Despite good performance, the movie received mixed reviews from critics as well as moviegoers, which melted down all the hype it gained pre-release. In the opening weekend, Remo Dsouza’s directorial venture reported an average performance, it did the business of 29.45 crores in 4-days weekend with 20-30% of occupancy on 2600 screens across the country. The weekend total includes 7.10 crores of Thursday, 6 crores of Friday, 7.35 crores of Saturday and 9 crores of Sunday. After the weekend, as expected the movie recorded abrupt fall in its occupancy. On Monday it faced almost 60% of drop than Friday and raked the business of 2.50 crores. Then on the next day i.e. Tuesday, it minted the amount of 2 crores with more drop. On Wednesday it showed more drop in its performance and added the amount of 1.65 crore to its account. 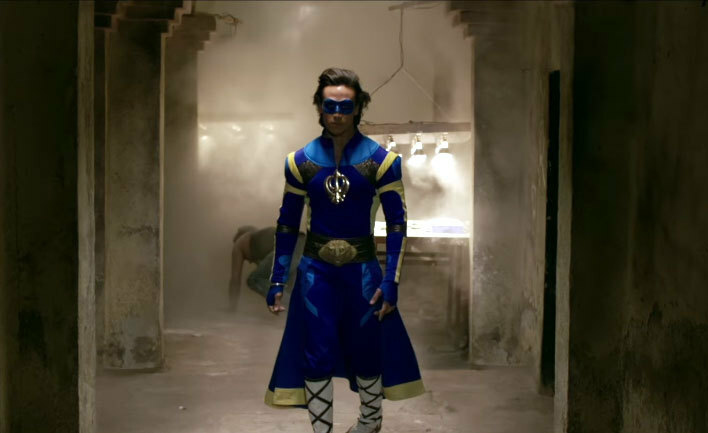 With this, total 7 days collection of A Flying Jatt has become 35.60 crores on domestic box office. Couple of weeks ago released Akshay Kumar’s Rustom is performing comparatively better in its third week than the latest one.